winner of the 2011 Georgia Children’s Book Award. She’ll share her work, her world as a writer of children’s books, and her path to becoming an author. She’ll also answer your questions. 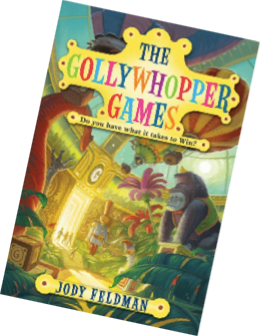 Jody is the recipient of the 2011 Grand Canyon Readers Award, and mentioned on 14 other state lists. 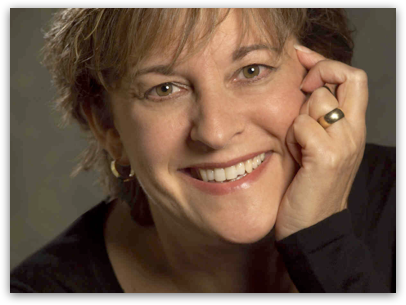 Her first book received the Kids Wings Award for Excellence in Children’s Literature and the 2008 Midwest Booksellers Choice Awards Honor for Children’s Literature. Her second, The Seventh Level (both books from HarperCollins/Greenwillow) debuted on the Summer 2010 Indie Next List and received the 2011 Missouri Writers Guild Show Me Best Book Award.